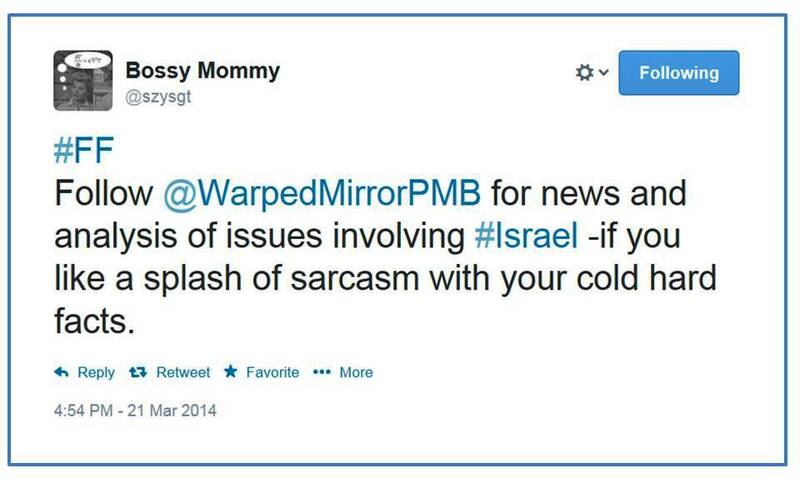 This entry was posted in Guest post and tagged antisemitism, Israel. Bookmark the permalink. The ADL survey also notes an apparently anomalous variant on world-wide antisemitism in the UK, where, it would seem, a mere 8% or so expressed antisemitic sentiments. I explained this thus (on another site): the major enemies of British Jews are (not necessarily in this order): the BNP & similar extremist right-wingers/fascists; Islamists and Jihadists (but not Moslems in general); and the “progressive” left – i.e., BDS, etc, not forgetting those lovely people, the “as-a-jew”s . For the most part, Brits are indifferent to (and even disinterested in) Jews; they are much more concerned with “immigrants” – however defined, thus the rise of UKIP, which, whatever else it is, is not (yet?) antisemitic – and Islamists/Jihadists and the threat of Sharia. For Jews, indifference has a lot to commend it!